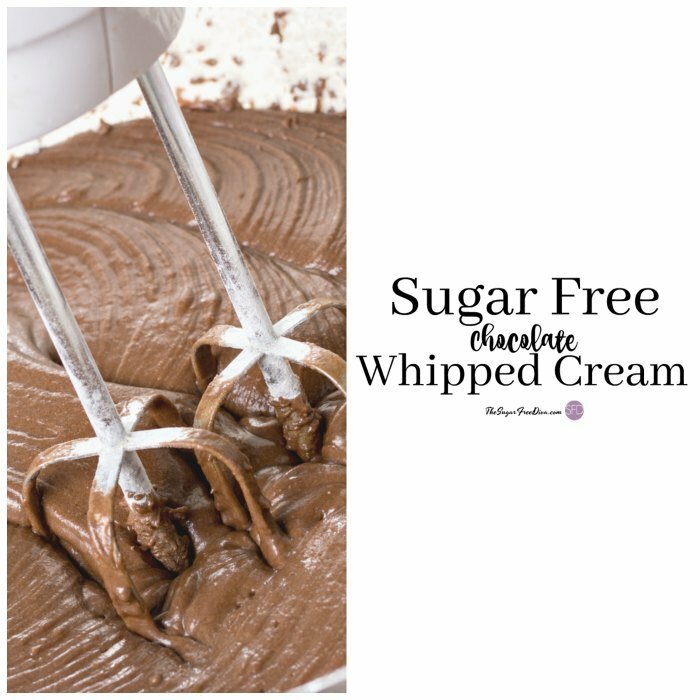 You never know what you will need to know how to make Homemade Sugar Free Chocolate Whipped Cream. I could easily snack on this as is, without topping something else with it. I can’t get over just how easy this is to make! The biggest worry about this recipe is whether to use ‘whipping cream’ or ‘heavy cream’. You probably never thought about the difference between the two creams. And for good reason as they are both similar in a lot of ways. However, they do differ in their fat content. While heavy cream has over 35% fat content, whipping cream is at around 30%. Thus, if you are looking to cut out some fat then you can choose the whipping cream. But, if you are a fan of a richer and thicker whipped topping, then you can go with the heavy creme. 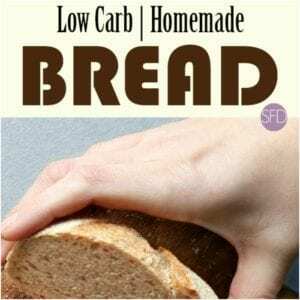 While this is a relatively simple recipe to make, it should be noted that there are a couple of important things to remember to do. The first would be to use a beater attachment on an electric mixer. You will save yourself a lot of trouble if you use a stand mixer as well. Also, this homemade sugar free chocolate whipped cream should be served as soon as possible in order to enjoy it peaked (and before it begins to fall). Some people recommend using a bowl and beater attachments that have been chilled prior to making this. Another option would be to combine the ingredients in a bowl and set the bowl in your refrigerator for a half hour before beating. I kind of like the second idea because it allows me to prepare this in advance and beat the ingredients while I begin serving whatever I am going to be serving this with. Here are some recipes that you may want to serve this whipped cream with as well. Sugar Free Sponge Cake, which is one of my favorites. 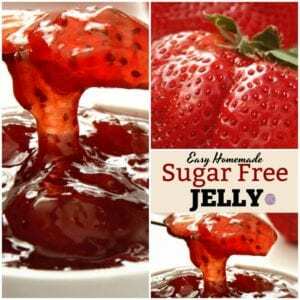 Also popular are my Sugar Free Pound Cake and my Sugar Free Molten Lava Cake recipes. Heavy Creme (or whipping cream for less fat)- 1/2 cup. Unsweetened Cocoa Powder- 1 tablespoon (add a pinch more if you want a richer taste). Gently stir together the ingredients in a mixing bowl. Then place the bowl in the refrigerator for at least a half hour. Optionally, gently stir together the (room temperature) ingredients in a bowl that has been already placed in the refrigerator for a half hour along with the beaters to be used. Outfit your, preferable stand, mixer with beater blades. Beat the whipped cream on high until it begins to peak- about 3 1/2-4 minutes. An easy way to make chocolate flavored whipped cream without adding sugar to it. 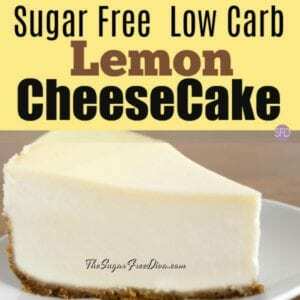 Heavy Creme or whipping cream for less fat- 1/2 cup. Unsweetened Cocoa Powder- 1 tablespoon add a pinch more if you want a richer taste. See post for details on ingredients.